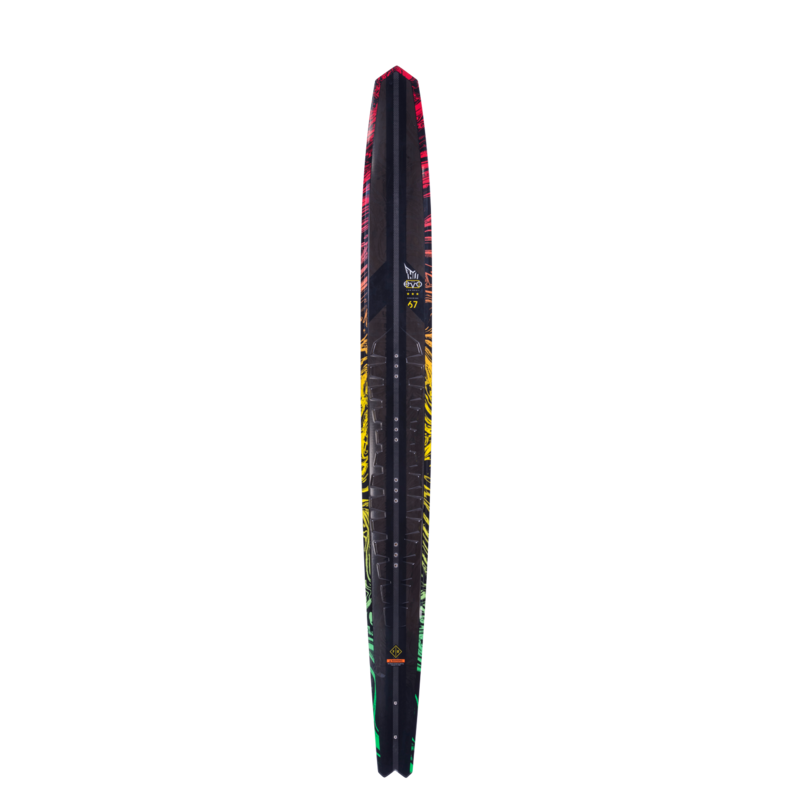 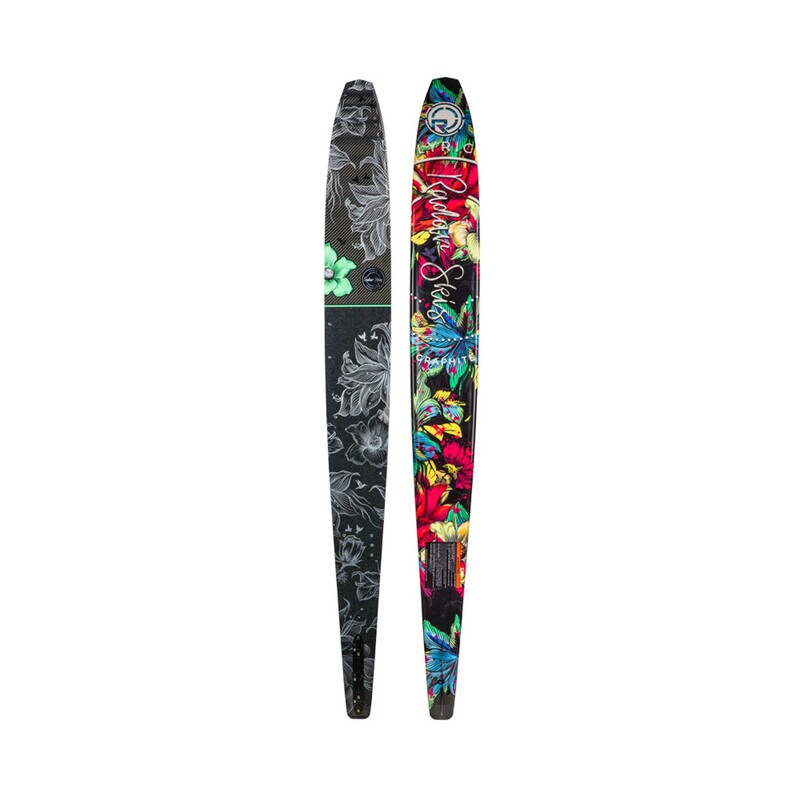 The 2017 Connelly Outlaw Slalom Water Ski can take any superior binding option or combination of bindings just like the super high end slalom skis. 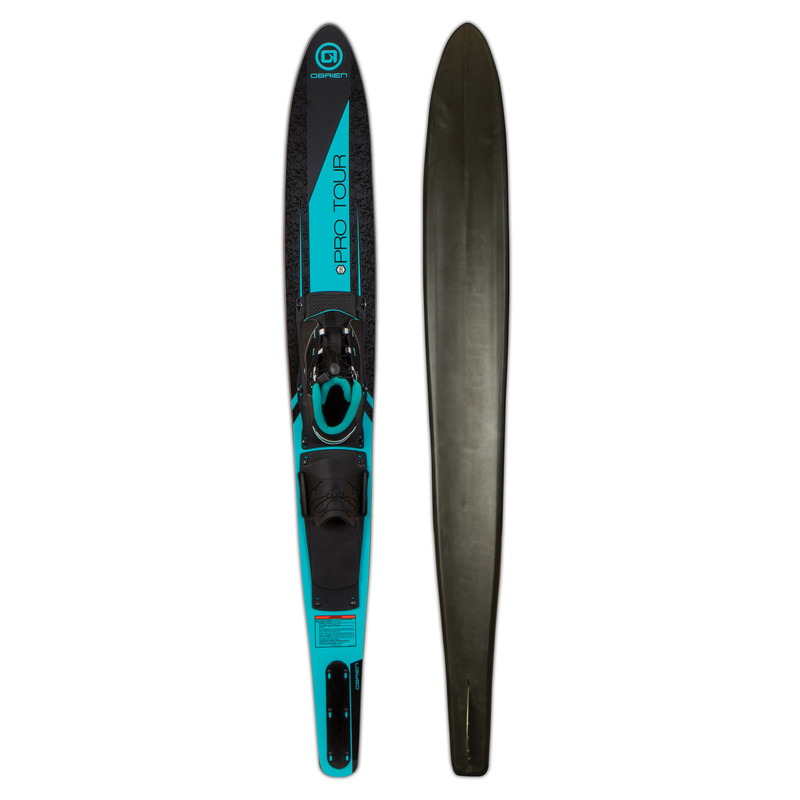 The Connelly Outlaw is a shaped ski that has been revolutionizing water skiing for the past several years. 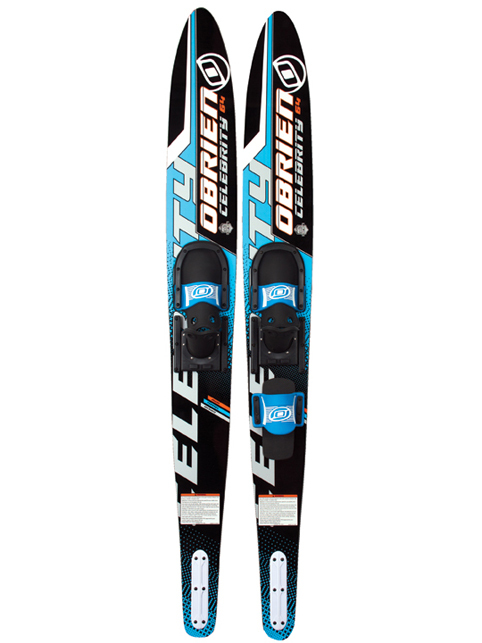 This is a great ski for someone starting to slalom. 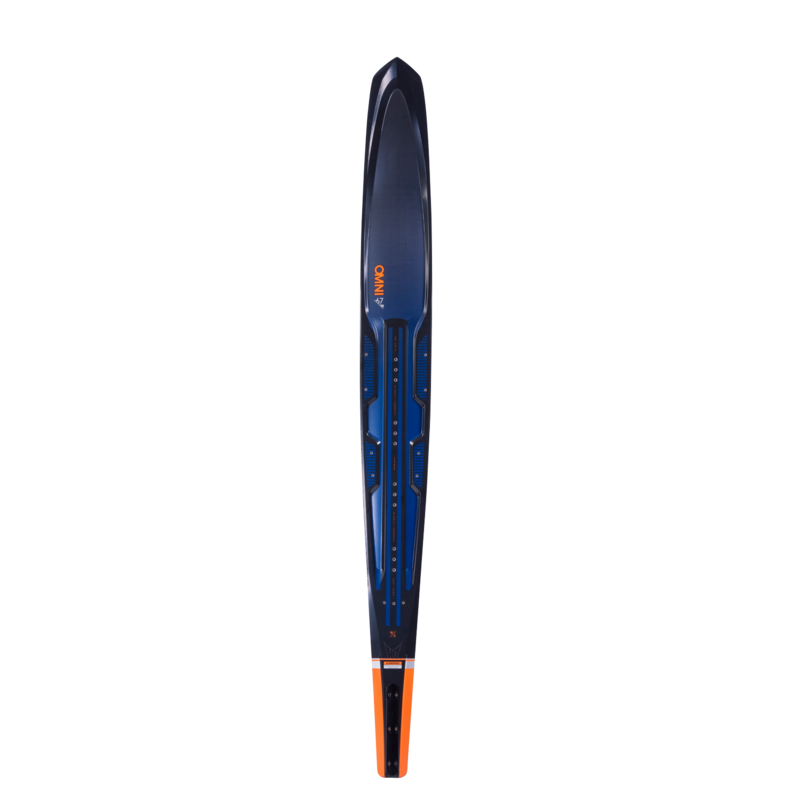 It's wide forebody with a gradual narrowing tail makes the outlaw a cinch for deep water starts, also providing it with its cutting ability and stable turns. 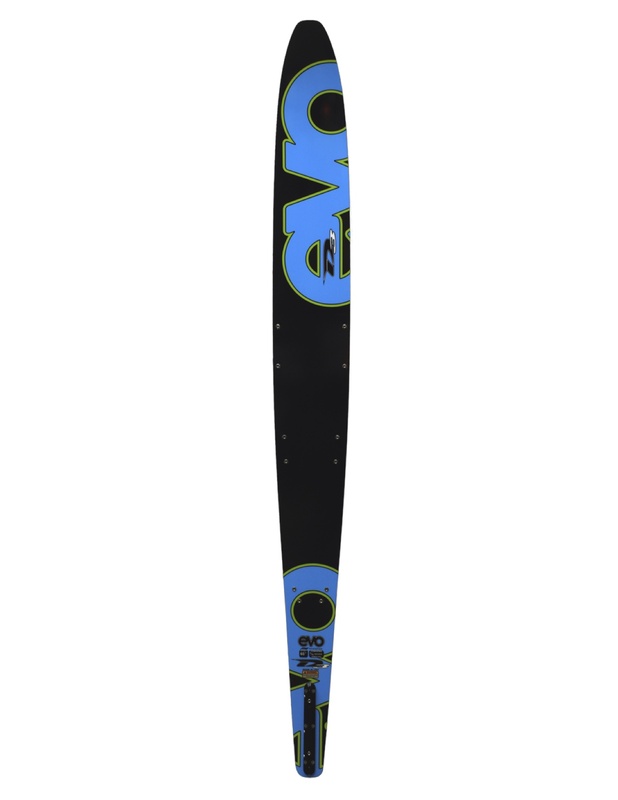 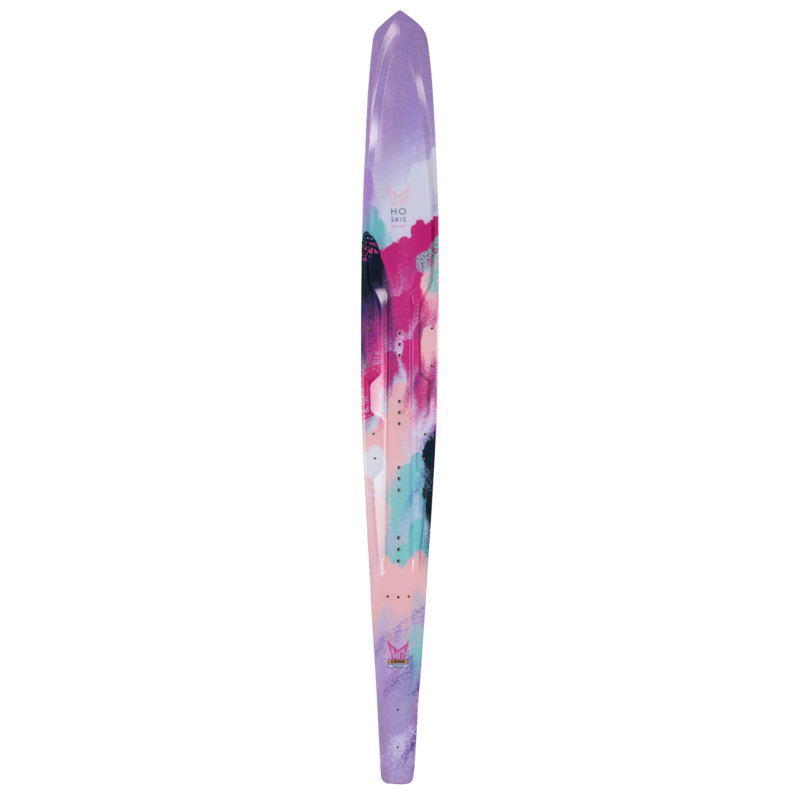 This ski works great up into the 32 mph speed with smooth and effortless performance.